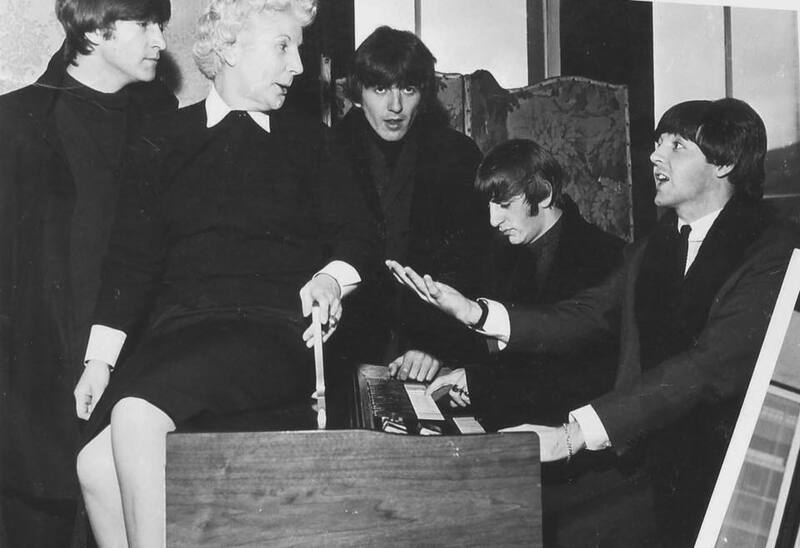 Meet the Beatles for Real: "Please don't tell us that you are the stripper they hired for us...."
"Please don't tell us that you are the stripper they hired for us...."
Mom please...we're trying to work here ! !﻿"
Any idea where or when this is from? It's obviously later in the year. October 19, 1964. Backstage ABC Cinema, Edinburgh.